A sequel to “When Santa Learned the Gospel”. 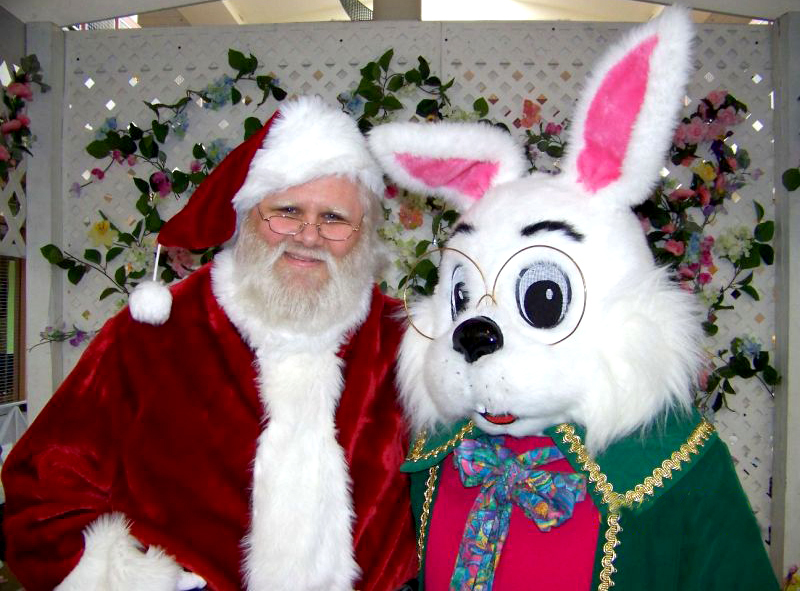 When Santa shared the gospel, he went first to Easter Bunny. 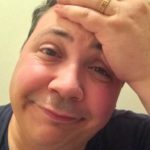 He wasn’t sure how he’d respond – if he would find it funny. He wasn’t sure if he would scoff, or if he’d turn his back. In truth, he had just no idea how Bunny might react. But Bunny was a friend of his and so what could he do? The gospel had transformed his life. It could bless Bunny too. The gospel had led him to Christ and he’d been born again. So Santa knew he couldn’t keep this good news from his friend. But he didn’t want to jeopardize their solid friendship either. His heart was filled with hope and fear (but fear a little more). “I’ve got something to tell you. I feel awkward. A bit scared. So Santa shared the gospel. It was simple. It was short. And when he stopped he couldn’t tell at all what Bunny thought. He worried he had caused offense. Was their long friendship wrecked? “That’s great.” smiled Easter Bunny. “Yeah, I’m really glad for you. “What news!” cried Santa joyfully, “This must be brand new, is it? The Easter Bunny laughed, “Nah, my folks are Christians too! I was brought up with the gospel. I’ve always known it’s true. I attend my local church each week, and mid-week Bible Study. At this Santa was puzzled. He’d known Bunny now for ages. He’d never seen him go to church or turning bible pages. He’d never heard him talk of Christ or sharing the good news. “See, I’m not much of a talker. Definitely no evangelist! I’ll answer questions if I’m asked, but if not, I won’t insist. “I like that motto. Words are hard! I’d rather preach through deeds. 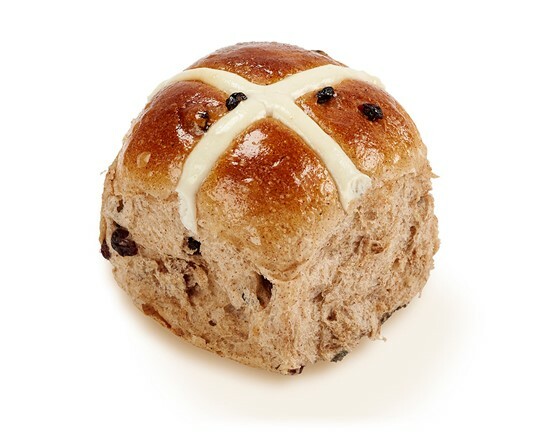 “Like, you know how every Easter I make you a hot cross bun? Well, I hoped that cross might vaguely point you the ‘Jesus’ one. And the eggs I paint each year are symbols of the resurrection. “Why didn’t you just tell me?” Santa asked, shaking his head. “Well, I didn’t want to force my faith upon you.” Bunny said. “I had really hoped to ask you if you’d come to church with me. “Oh Bunny”, Santa sighed, “I’m sorry that you felt that way. I understand you feeling awkward but there was no need for delay. The gospel has the power to save, you shouldn’t feel ashamed! “When I first learned the gospel, I was told it by an elf. Her example showed me all you need to do is be yourself. There’s no need to be clever. Don’t have to try to sell it. “You’re right,” said Bunny sheepishly, “I’ve wasted time I know. I could have shared the gospel with you years and years ago.